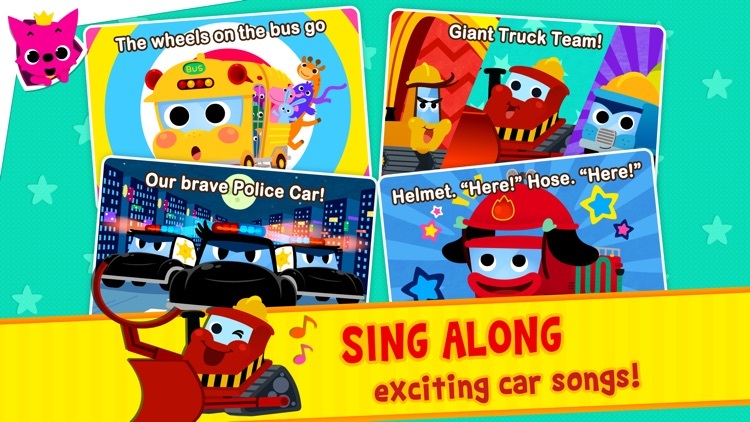 SING, DRIVE and PLAY with your favorite cars! 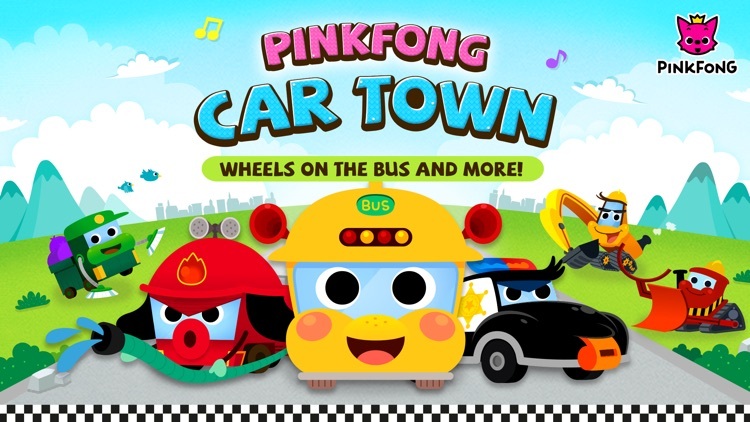 Welcome to the "PINKFONG Car Town" where you can meet all the cars you love! 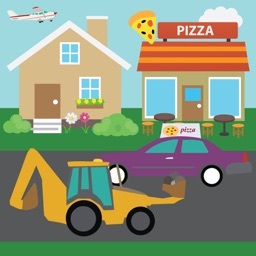 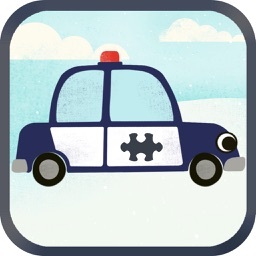 From the brave Police Car and the mighty Fire Truck, to the friendly School Bus and the tough Bulldozer! 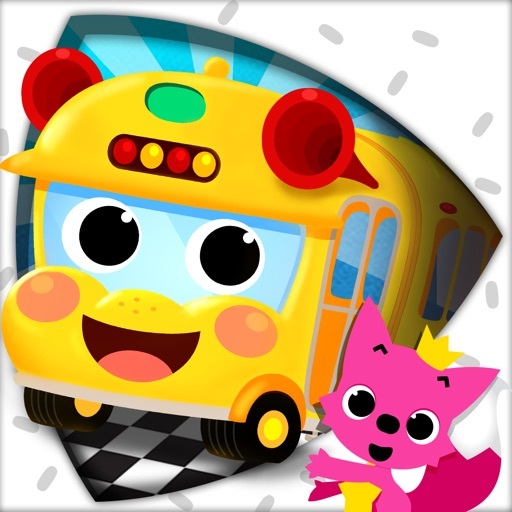 Sing along, play games and also learn their names and what they do! - 7 Animated car songs including 'Wheels on the Bus'. 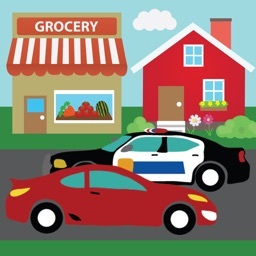 - Drive your favorite car. 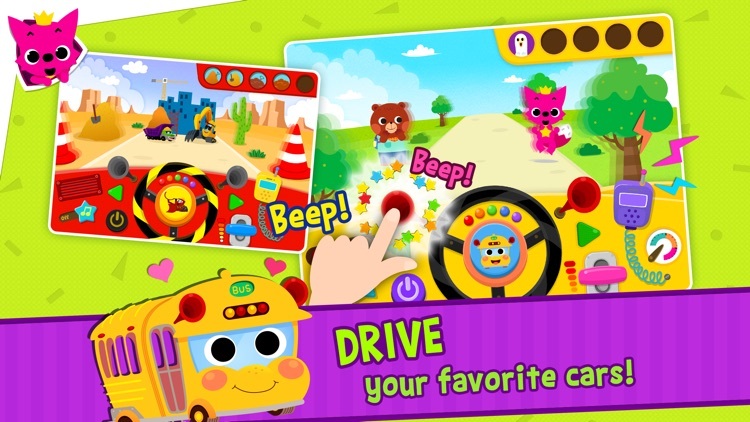 Turn, honk, accelerate, and pick up your friends. 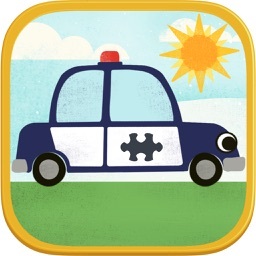 - Exciting car games with Fire Trucks, Police cars and more. 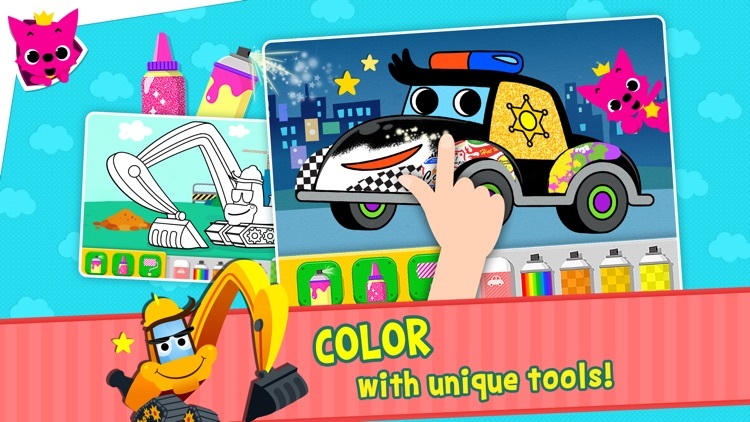 - Color your own cars with unique sprays and patterns. 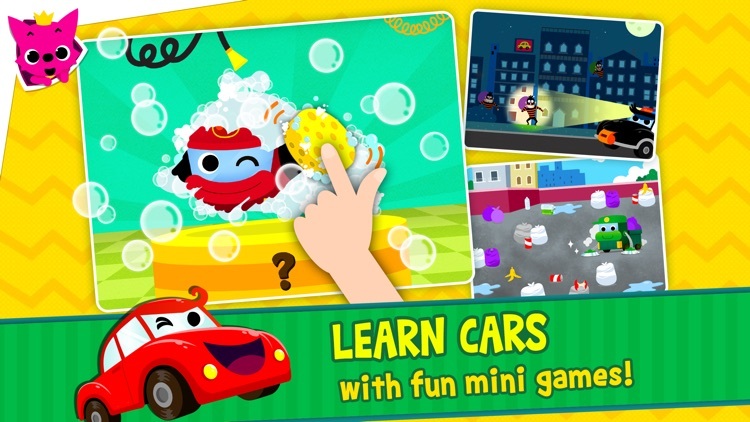 - Wash the dirty cars and find out who they are. 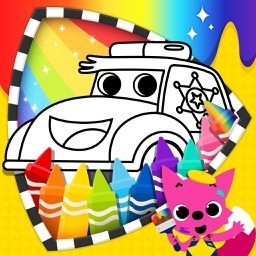 Visit PINKFONG Car Town today and have a marvelous day!